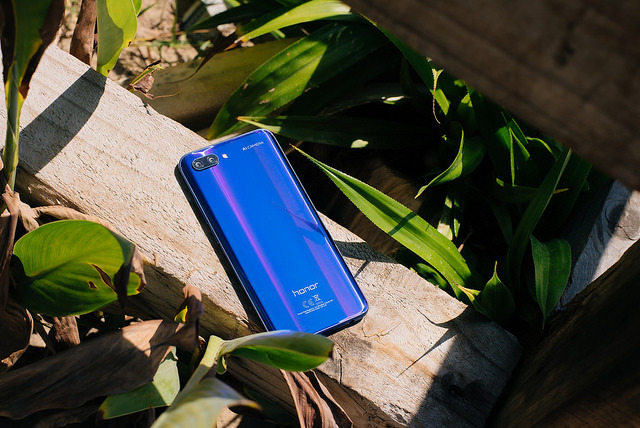 If you want to buy a smartphone, it is either an iPhone or an Android phone, they have the different ability like bounding account with user ID to get connected with their user. In most cases, when you buy music, films and TV shows on a platform, it cannot be accessed if you move to other OS. Nevertheless, we glad to inform you, before you decide to buy a smartphone. Smartphones come with various prices, it is important to plan according to your budget first. Imagine that a smartphone will be your investment after your hard work for earning money. However, Budget is the first important part to arrange on what level of smartphone you could buy, whether it is a high, mid, or low price. Well-known phone developers have the good amount of products in term of quality and standard. However, a good smartphone which has the best component will have the higher price. So, think about your budget first will be a benefit for you to choose more phone in range of the prize. As we know, "best price for best quality." For those who love fashion, Smartphone can be one of an item that boosts your appearance. Currently, many smartphones have come in different shapes and size to adapt people's need and life. If you are a simple one and put usefulness overlook, you don't have to worry because many smartphones have similar size. But, if you want to match it with your style; have a look, browse, and search on the internet related to the accessories available with the phone type. It will help you to gain detail information about the product and the accessories. Famous brand and type has more variant of accessories. Not all smartphone are vividly the same, but they have many similarities in terms of features and functionalities. By looking all the description and comparing one to the other, it will be helpful so you could have good knowledge related to the good and negative point of the product. Attention to detail, will save you from regretting later. Knowing the availability of service centers is a plus point to prevent if something bad happens. Moreover, this services centers is also useful to get information, or seeking information about the smartphone you want to buy. They would love to help you. Contact the customer support service desk will give you benefit. Stay tuned to next tips in this blog, we will keep updating it.